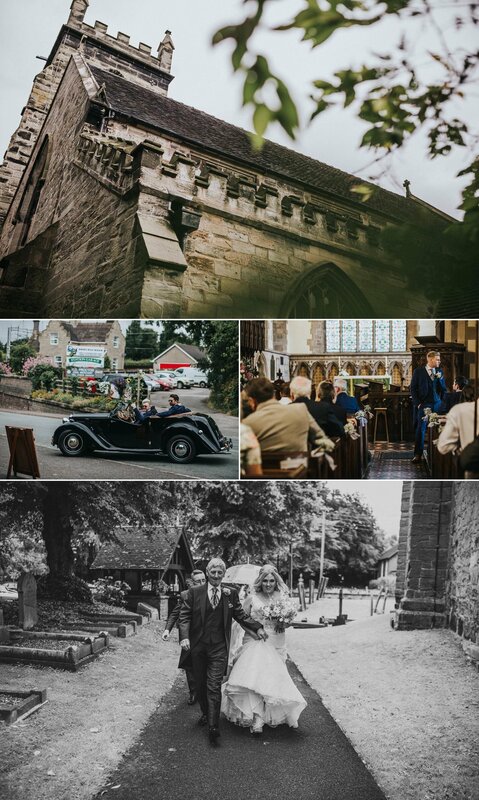 Back in July last year I had the pleasure of photographing Rachael & Ben's fun filled wedding at St Michael & All Angels' Church in Colwich followed by a reception at Somerford Hall, both in Staffordshire. The day started at the respective family homes of the bride and groom for their preparation pictures. 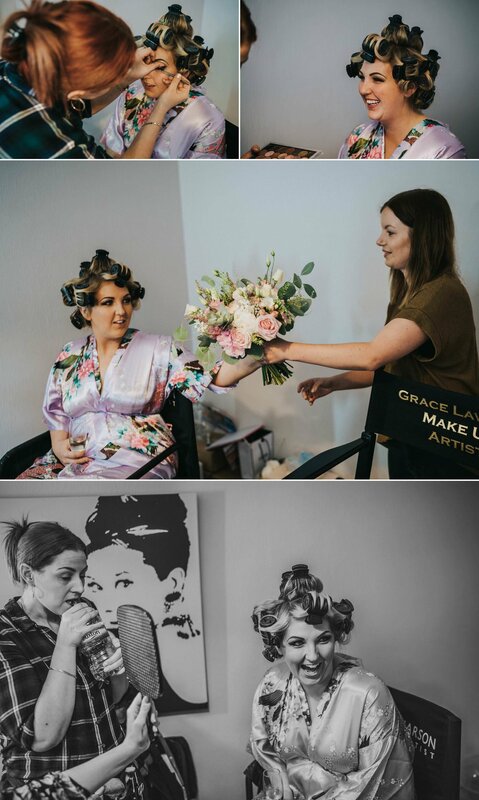 The mood was lighthearted and relaxed from the very start, which you can definitely see in the images. 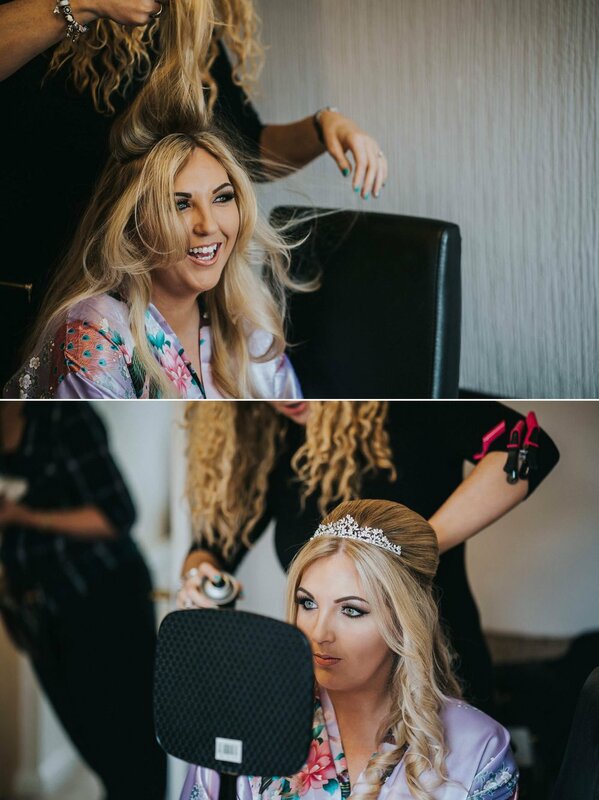 Rachael & Ben had clearly put so much time and effort into the details of the day, from the bridesmaids dress hangers, to the incredibly well dressed rooms at Somerford Hall. The ceremony at St Michael & All Angels in Colwich was very touching, and the church looked light and airy, despite it being a cloudy day outside. The couple exited the ceremony to their guests blowing bubbles, which was a great alternative to confetti. We grabbed a few portraits in the grounds of the church and then soon all made our way over to Somerford Hall for the reception. 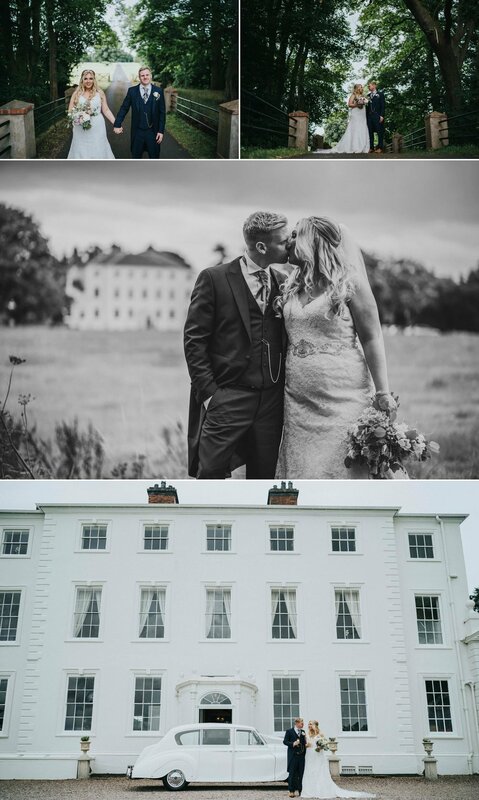 We captured a few more portraits in the area around Somerford Hall before heading in to capture details in the dining room, and plenty of candids. After the wedding breakfast and speeches guests enjoyed casino games, which made for some really great images. Finally we got just a little bit of a break in the clouds before the sunset, so we rushed back outside for an evening portrait shoot in the last of the golden light. After that it was straight into the first dance, and the evening celebrations got under way. I stuck around until just after an incredible fire dancing performance late into the evening before finishing for the day. 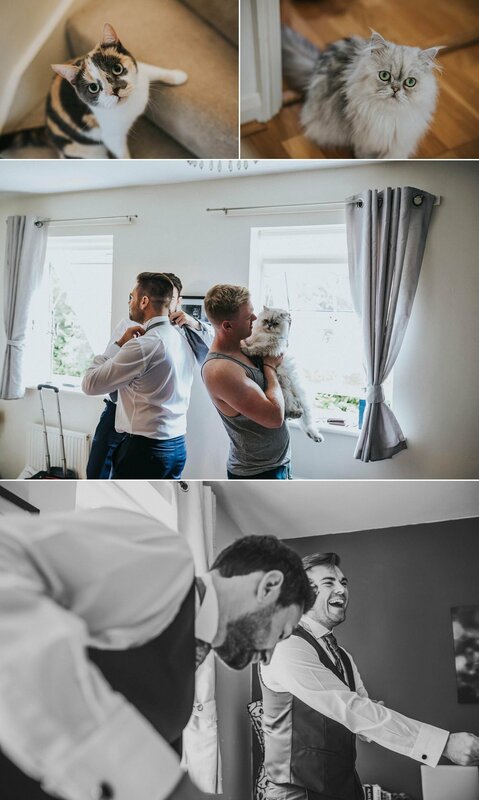 Massive thanks to Jonathan Coates in particular for capturing all of the groom preparation in the morning, but also for getting so many more great shots throughout the day. All the best to Rachael & Ben for their future together, and thanks for having us along to photograph your incredible wedding day!